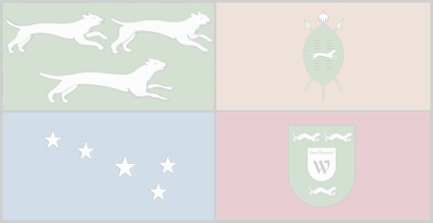 Welcome to the recently updated homepage of the Wotanberger Commonwealth. 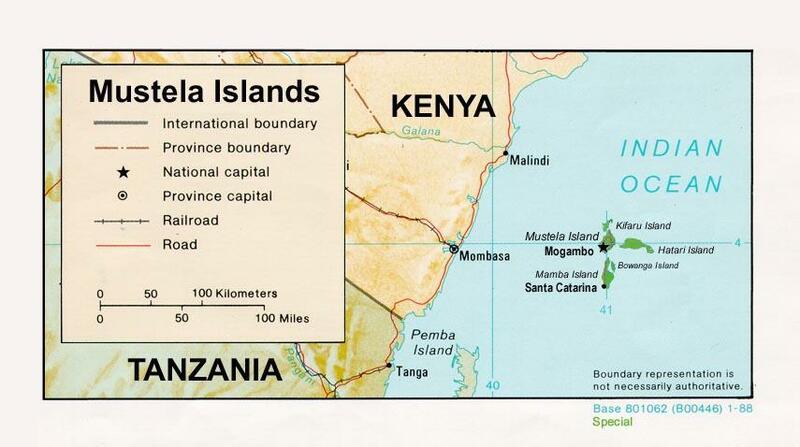 The Mustela Islands: a group of islands off the eastern coast of Africa, near Kenya. 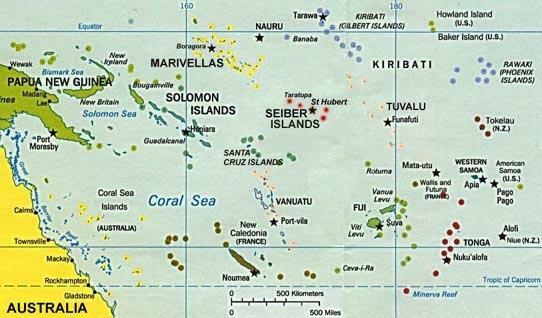 (Map). Though seperated from each other by thousands of miles, they share a heritage and a dream. An essential element of the Commonwealth is the cooperation of the three nation's in joint defense and peacekeeping operations. To this end, a permanent headquarters has been established in the Mustela Islands for the Wotanberger Commonwealth Command (WOCOCO). Here, members of the armed forces of three countries work and live together to not only preserve the freedom of their own people, but to share that freedom with other people throughout the world.